The Investment Management Account is an Agency Arrangement and as such, the principal shall at all times retain legal title to funds under this arrangement. This type of investment management service is available to individuals and corporate accounts with the primary objective of wealth build up or wealth accumulation. LANDBANK – Trust Banking Group acts as investment/portfolio manager with primary intention of capital preservation, income generation and capital growth. The types of investments such as bank deposits, government securities, corporate bonds, equities, Unit Investment Trust Funds and mutual funds, other alternative investments are prudently assessed and evaluated to balance safety, liquidity and profitability, to suit clients’ requirements and risk appetite. The arrangement could be directional, wherein prior consent from the client is required before any decision is made; or discretionary, wherein the LANDBANK-Trust Banking Group is given full authority to invest the fund based on pre-agreed investment guidelines. *0.50% p.a. 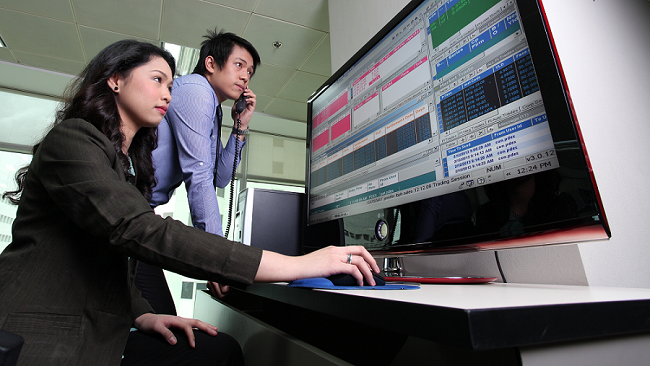 based on the total average monthly market value of the fund, subject to minimum of P10,000.00.